When it comes to the next big disruption, voice technology is undoubtedly one of the most talked about. And no one is more enthusiastic about this than Dave Isbitski, Chief Evangelist, Alex at Amazon. According to Dave, voice will be transformative in how we conduct our day-to-day lives. Not only does voice technology allow us to meet people in the moment, it brings generations that were not exposed to technology together – the young and the aged. It provides children with access to information even before they can read or write, and older adults with a digital companion and connection to the outside world. Above all, it provides them a sense of empowerment that they otherwise wouldn’t have had. While voice is the new user interface – it is only one of multiple modalities through which we communicate. 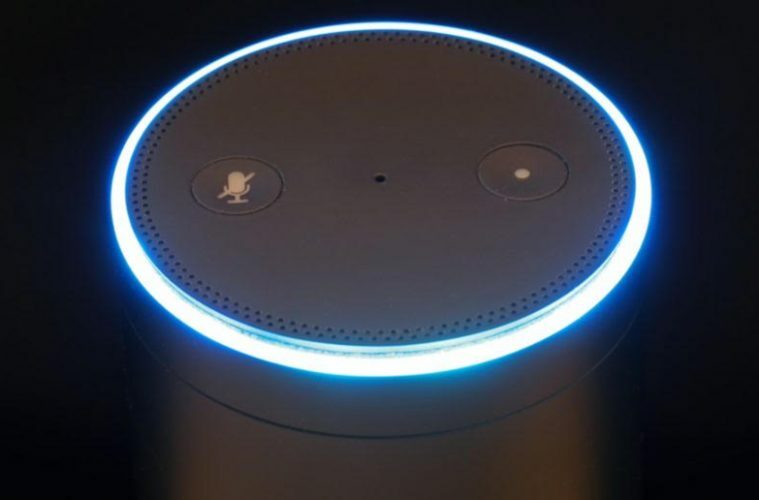 Just as there are different shades of grey, there will be different integration points where voice technology will play an increasingly important role along the various stages of our lives. Although we are far from being able to hold a true conversation with our virtual assistants, the progress we have made to-date has been remarkable. Studies have shown the benefit of smart speaker adoption to combat loneliness and isolation experienced by older adults. And the revolution for voice has just begun. Maybe that in itself is a lesson for us all. As I often said, innovation isn’t about making incremental changes or shiny new gadgets. The true value of AI and other emerging technologies lie in their ability to create new customer value. It is about bringing positive changes in the way we live and interact with each other. Sentiments like these are exactly what motivate us to get out of bed every morning, and tokeep pushing the boundaries to see what is possible. Tune in to our conversation with Dave Isbitski on our next episode of Shades of Grey, as we talk about voice technology and innovating for the aged. Next ArticleRemittances are three times greater than aid – how can they go even further?